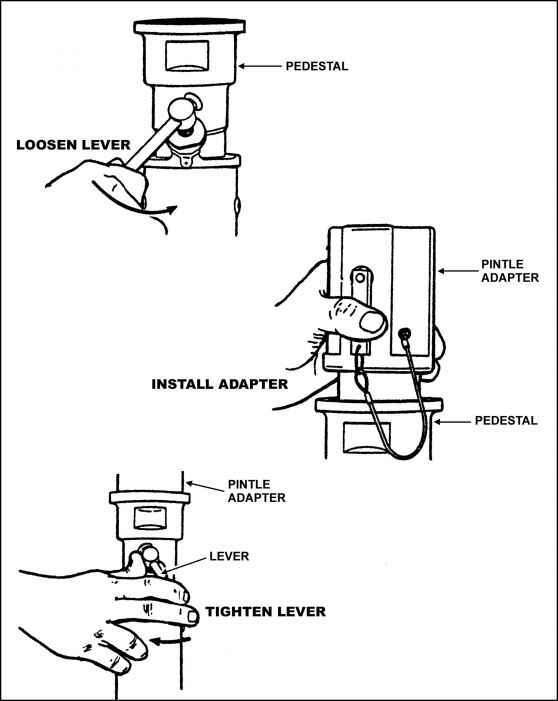 When installing bolt and backplate, ensure cocking lever is in the forward position. Damage to equipment could result if cocking lever is to the rear. g. Bad Cocking Lever. Clear the weapon and remove the bolt and backplate assembly. Examine the cocking lever on the left side of the bolt for wear or damage. Report defects to armorer or support maintenance. h. Unknown Cause. If the MK 19 stops firing and the procedures above do not identify and correct the problem, then turn it into the armorer or support maintenance.